New York (TADIAS) — Helen Mesfin from the popular Helen Show on EBS TV is launching a trailblazing annual event entitled “Empower the Community” in Washington, D.C., combining her broadcast experience with her professional work in the hospitality industry, and creating a space for community members to participate in panel discussions as well as provide resources and information for families. The event is scheduled to be held at the DC Convention Center on Saturday, August 26th, 2017. Panel discussion topics include “The Power of Civic Engagement” featuring Menna Demissie, who is Vice President of Policy Analysis & Research at the Congressional Black Caucus; Henock Dory, former White House Policy Advisor for the Obama Administration’s Office of Public Engagement & Intergovernmental Affairs; and Yodit Tewolde, criminal defense attorney, former prosecutor, and legal analyst. 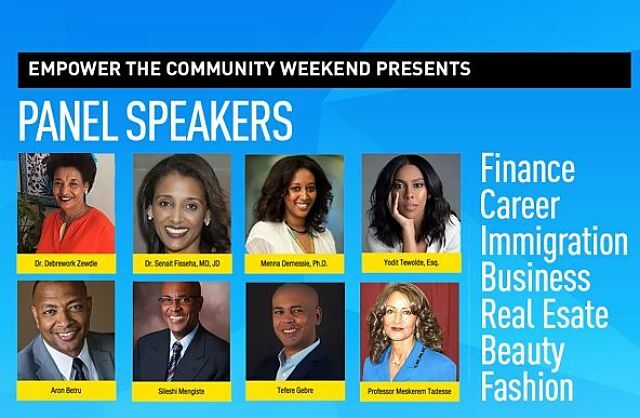 Additional speakers include Dr. Senait Fisseha, MD, JD Professor of Obstetrics & Gynecology and Director of International Programs at the Susan T. Buffett Foundation; and Dr. Debrework Zewdie, Distinguished Scholar at CUNY Graduate School of Public Health and Health Policy. Helen says the program will also include kids corner with activities such as “reading time, games, fun exercises, art and a booth by D.C. United Soccer Clinic. Empower Youth: follow your passion. Actress Azie Tesfay; Director/Producer Messay Getahun; Author Michael Asmerom, and Graphic Designer Heli Amare. Business Leaders Panel: Getting To The Top: Strategies for breaking through the glass ceiling with successful Ethiopian American business leaders. 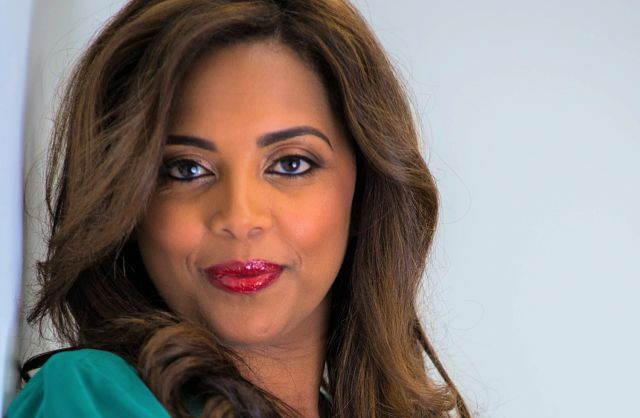 Tefere Gebre, Executive VP AFLCIO, Meskerem Tadesse Director of Center for Minority and Business and Professor of Business Administration and 2 more to be announced next week. Free health screenings provided by Kaiser Permanente, American Kindy Fund, Silver Spring Smiles & Pearl Smiles Dental – BMI, blood pressure, blood glucose, dental screening, fitness consultants, zumba, resources for families with special needs, giveaways and much more. Partner organizations and sponsors are Kaiser Permanente, American Kidney Fund, Ethiopian American Nurses Association, Silver Spring Smiles & Pearl Smiles as well as Ethiopian American doctors. Hear high energy career motivational speakers. Learn career advancement tips. Participate in informational interviews. Receive mini career coaching. Assess your career aptitudes. Partner organizations include 21st Century Community, YEP – Your Ethiopian Professionals, Alexandria Workforce Development and MBC. Topics covered include raising money savvy kids, financial responsibility, creating generational wealth, dealing with college debt, getting your credit right, securing your family’s financial future, and home buying 101. Partner organization are Primerica, CLRA group and Your DMV Team. Wayna, Ras Nebiyou, Ethiopian Traditional Band, Abel Dureyew, Comedian Gergish and more.